Search company posts a list of grants it promises to fund. 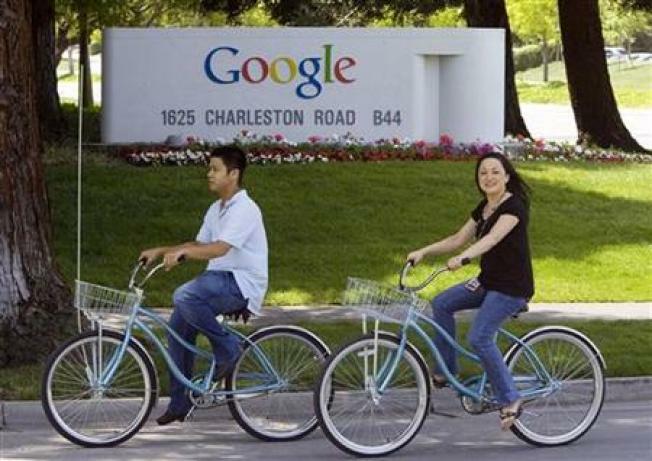 In it's never-ending company edict to "Do no evil," Google is giving away grants for several causes it believes in. The Mountain View search company posted a list of financial grants available to organizations working on everything from educating women to ending human trafficking. "As the holiday season approaches we thought it was a good moment to update you on some grants we're making to support education, technology and the fight against modern day slavery," Shona Brown with Google.org wrote on the company's blog Wednesday. The grants total $40 million of a total $115 million it gave towards funding non-profits and academic organizations around the world this past year. For a full list of the grants and to see the rules to apply, visit Google's blog.